Market Watch reports that White House officials have discussed President Donald Trump's Florida club, Mar-a-Lago, as the possible site of a March summit with Chinese President Xi Jinping to resolve the ongoing trade war, Axios reported Sunday. White House sources told Axios that nothing has been set yet, and a meeting might not even happen. But if all goes well, Axios reported the summit could come as soon as mid-March. 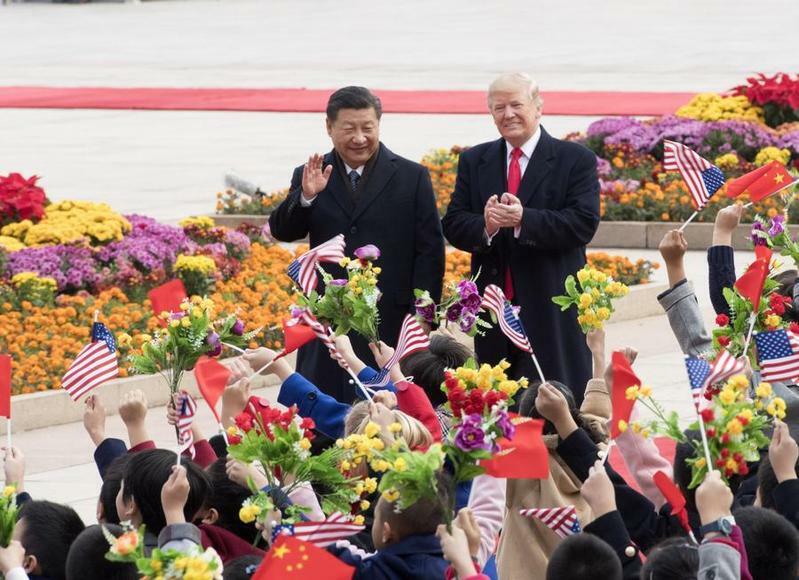 The 90-day tariff truce between the U.S. and China is set to expire March 1, and the Trump administration has threatened to hike tariffs on $200 billion of Chinese goods from 10% to 25% after that date. Talks between the two economic powers are continuing, but officials have suggested no final deal will be made until the two leaders meet. Last week, White House economic adviser Larry Kudlow said there was still "pretty sizable distance" to go before reaching a deal. The Financial Times reports that China's economic growth could slow to the weakest level on record in the first quarter, according to a state-run newspaper. "It is not difficult to determine that this year our country's economy will continue to bear pressure, with a conservative estimate for full-year cumulative growth of about 6.3 per cent and the possibility that growth for the present quarter could reach 6 per cent," according to a front-page commentary on Monday in the Economic Information Daily, a newspaper run by China's official Xinhua news agency. That would push quarterly growth below the 6.4 per cent pace seen in the final quarter of 2018, which was the weakest reading since the global financial crisis, and mark the slowest pace of growth since quarterly readings began in the early 1990s. China's economy grew 6.6 per cent in 2018, the slowest annual growth since 1990.